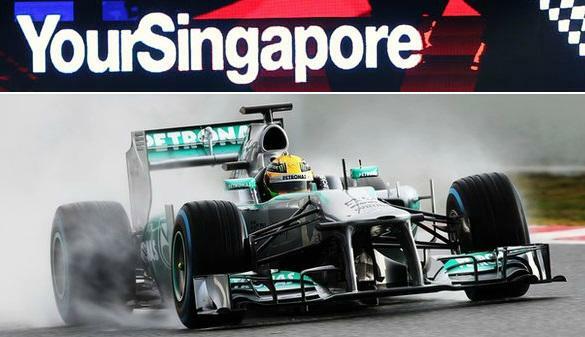 Formula 1 season moves to Asia pacific leg of the calendar and this weekend we will have much celebrated Singapore Grand Prix from 15th September to 17th September at the Marin Bay Circuit. Mercedes are looking so much in control in the last few races that its highly likely that both Lewis Hamilton and Valeri Bottas will take the first two places on the drivers championship by the end of the season. Singapore Grand Prix 2017 Results: Mercedes don’t really enjoy coming here and even with their dominance in the recent years they have failed to master this circuit. 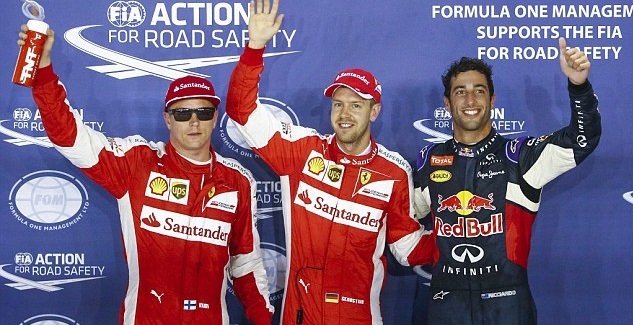 Which gives Ferrari and Red Bull a chance to mount a serious challenge at this circuit. Below is the results from 2016 grand prix which goes to show Marina Bay circuit can be unpredictable and humidity and artificial lights providing different challenge than the eurpean tracks we might see a few surprising results here. It was not just the qualifying but throughout the weekend Ferrari and Red Bull outpaced Mercedez who were literally flying earlier in the season. It all started during the last grand prix when Hamilton’s car tyre pressure was slightly over the limit and since it came into notice they have been below par to say the least. Sebastian Vettel’s pace in his Ferrari was astonishing on friday’s practice sessions as well as the saturday FP3 and qualifying, It came as real surprise and even Vettel stated in post qualifying conference that he and his team are surprised with the results so far. 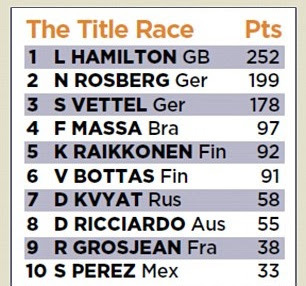 Looking at the drivers championship Hamilton is way ahead of his rivals with 53 points gap between him and second placed Rosberg while Vettel is 74 points behind so Hamilton don’t actually have to win the race as longs as he keeps picking some points from now to the end of the season. Mclaren had decent practice session on friday and it looked like they will be able to compete but both Alonso and Button failed to finish the qualifying and will start at the end of the grid. The result now means, Nico Rosberg has overtaken Lewis Hamilton in the drivers championship as Rosberg leads with 273 points and 8 grand prix wins while Lewis Hamilton has 265 to his name with 6 grand prix wins this season. 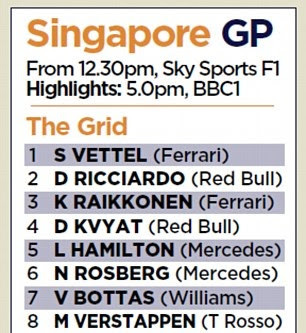 Singapore Grand Prix Results: So another predictable result with Rosberg continuing his superb form after summer break winning third consecutive grand prix resulting in overtaking Hamilton in drivers championship. 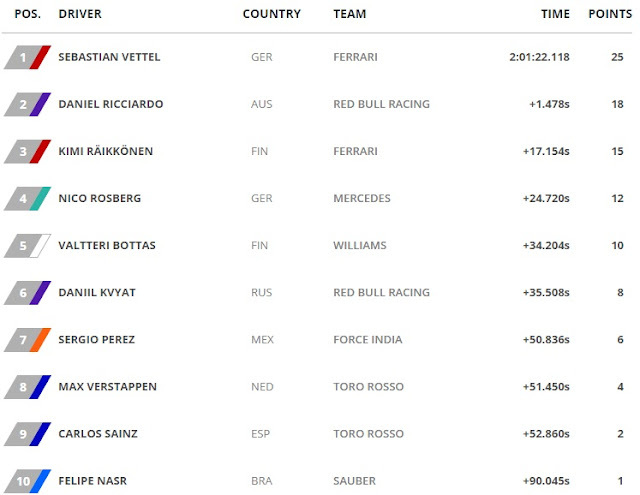 This is how the official results looks like after incredible Singapore Grand Prix. “Below is the results from 2016 grand prix” – maybe that’s 2015.